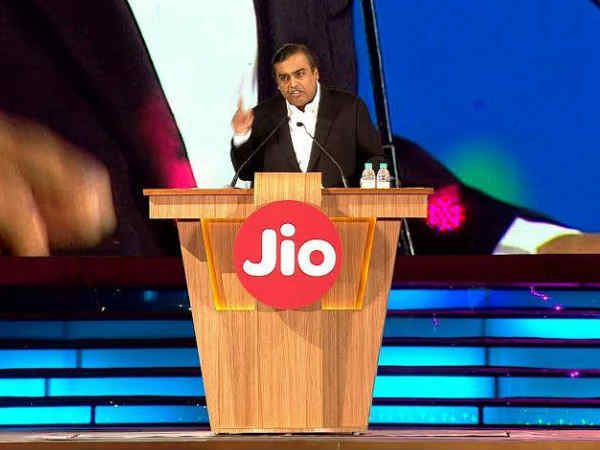 There is no doubt that Reliance Jio is making headlines before its formal launch and ever since Mukesh Ambani announced its new plans for 4G network, as expected, the whole telecom industry has shaken. In fact, the company has forced all telcos to change their tariff plans to retain their users. To recall, on September 1, 2016, Jio announced free data, voice and video to users until December 31, 2016, under its 'Welcome Offer'. 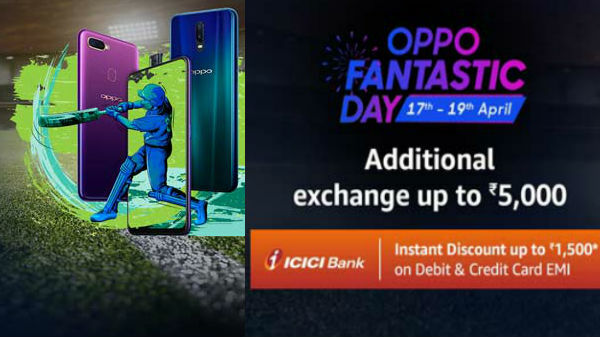 The Welcome Offer has been replaced by the Happy New Year offer, which still provides free voice calls, video calling, messaging and data until March 31, 2017, and now the company has announced an extension for the same in the form of 'Prime' membership. Under the Prime offer, existing customers will get a one-year extension by paying one-time enrollment fee of Rs. 99 and Rs. 303 per month and get the same free Jio services that they are getting. This means unlimited data (subjected to 1GB FUP limit per day) which you will get for 12 months. 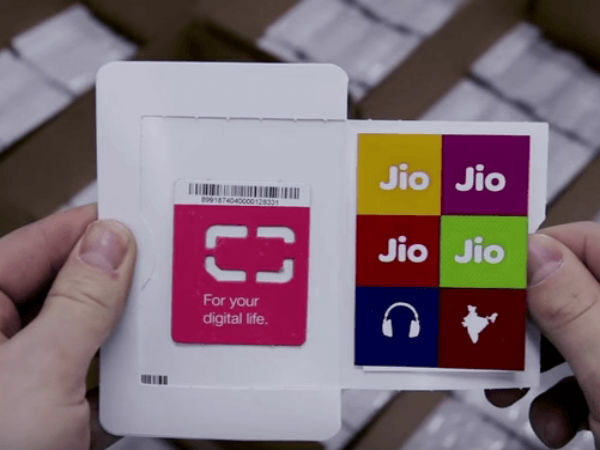 Users get access to all Jio application services which will cost over Rs.10,000 per year. Meanwhile, at the MWC 2017, Jio also announced its tie-up with Samsung to bring 5G to expand its current network capacity as well as network coverage. Similarly, the company has also joined hands with Cisco to enhance its existing multi-terabit capacity further. 1) Jio has also crossed 100 million customers mark in just 170 days after its launch on September 5, 2016. 2) Jio has added on an average 7 customers every single second of every single day. 3) Jio users make more than 200 crore minutes of voice and video calls have been made. 4) Users consumed more than 100 crore GB of data on the Jio network and this makes India, the No.1 internet usage country. 5) Nearly 5.5 Crore hours of video have been watched daily on its network. 6) Over 10 Lakhs retail partnership was introduced all across India. 1) In the coming months, the Jio network will be present in nearly all the cities, towns and villages of India... and cover 99 percent of our country's population. 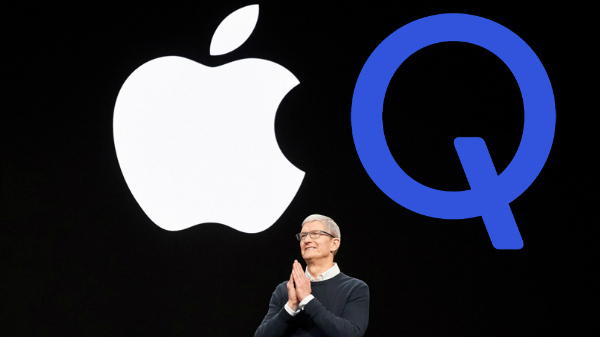 2) The company will provide 20 percent more value to each of the competitor plans. 3) The company is targeting a revenue market share of 50 percent by 2021. 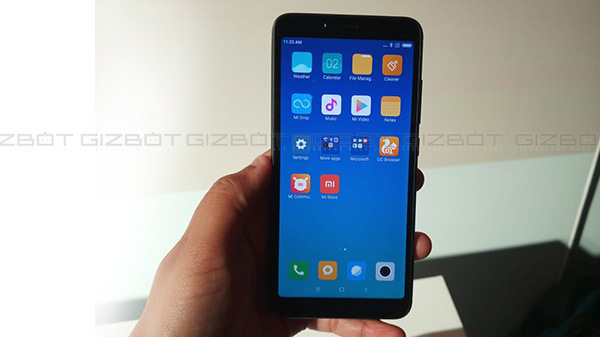 Well the journey was not so easy as Jio's free data and voice offers have sparked controversy within the telecom industry. 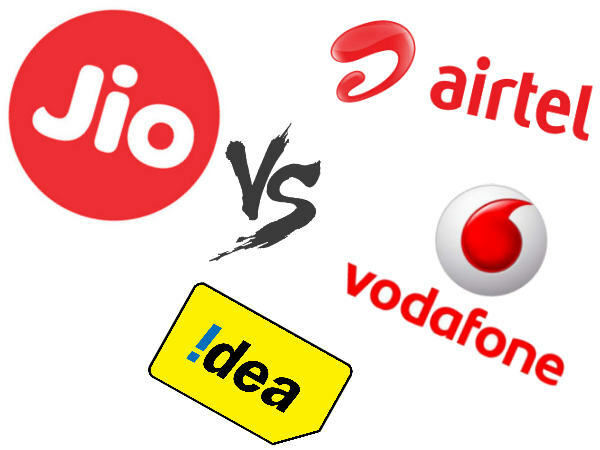 Telecom players such as Airtel and Vodafone have alleged that Jio's offers amount to predatory pricing.